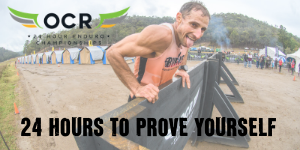 The Samson Challenge is a four-person team event with each team put through nine grueling challenges, which includes a a farmers walk with jerry cans, a prowler push, 130kg truck tyre flip, burpee challenge, 2x2km run, 1km swim, the sled plug and a crazy obstacle course to complete. $75,000 to purchase paediatric equipment for Our Kids in our local hospitals! 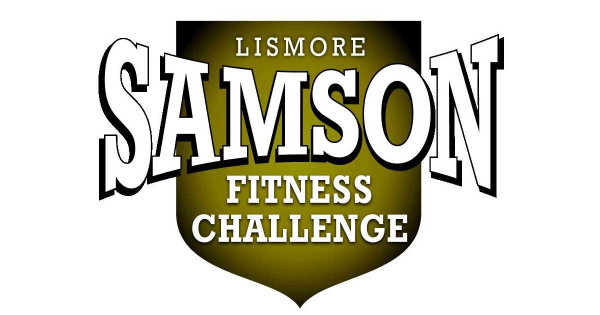 Congratulations to TEAM SAMSON and to all involved each year to help make the Samson a significant event for our region.